We offer three options to tailor your Aztec Woodfire Grill to your own needs. The gas log igniter uses a valve and key system on the front of the grill. Simply turn it on and light the gas rod. 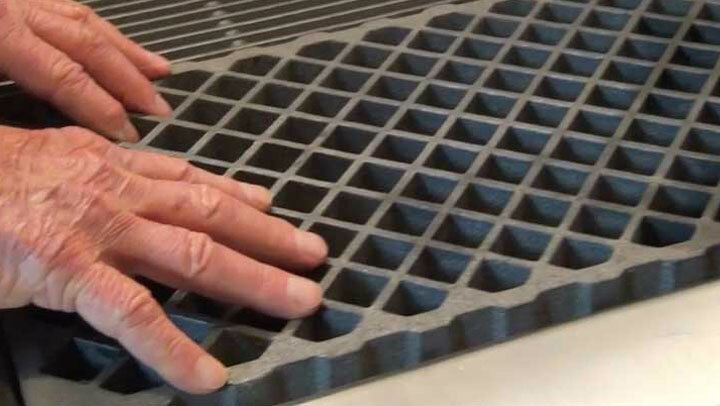 Our fish grate is the perfect addition to your grill, providing perfect cross-hatching every time. And last but not least, our front-plate shelf extends your workspace, and it can fit on any size grill we produce. See our video for more accessory details.